​How to increase your website traffic in 2 steps! Every single blog or website wants more eyes to feast on her content every day. Sadly, most sites have low reader turnout and poor engagement. A good question is: how do highly successful websites rake in views? SEO! 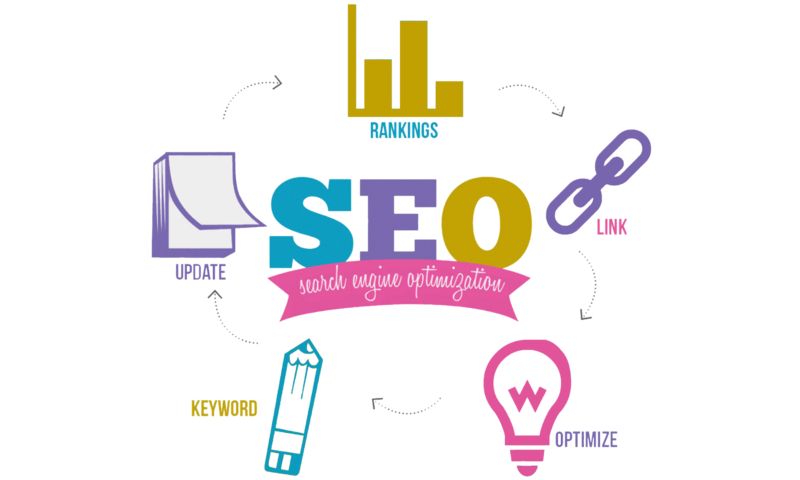 Search engine optimization is a methodology of strategies, techniques and tactics used to increase the amount of visitors to a website by obtaining a high-ranking placement in the search results page of a search engine (SERP) — including Google, Bing, Yahoo and other search engines (webopedia). The most important element in search engine optimization are your keywords because the keywords tell the search engine exactly what they are searching for on the World Wide Web. You can basically use the search keywords from the past to predict what exactly will happen the future by developing the right content on your website. It is called predictive analysis; and there are lots of tools that has been made available for this very purpose. 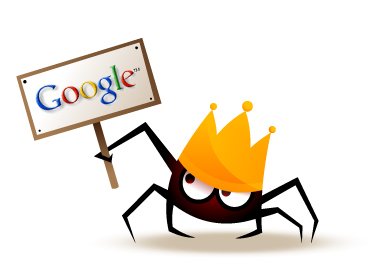 We have the Google trend and the Google free keyword research tool. 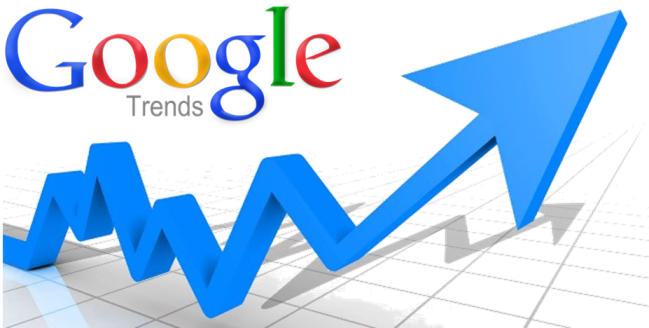 Google trend helps you to accurately determine when a particular product will be in demand. 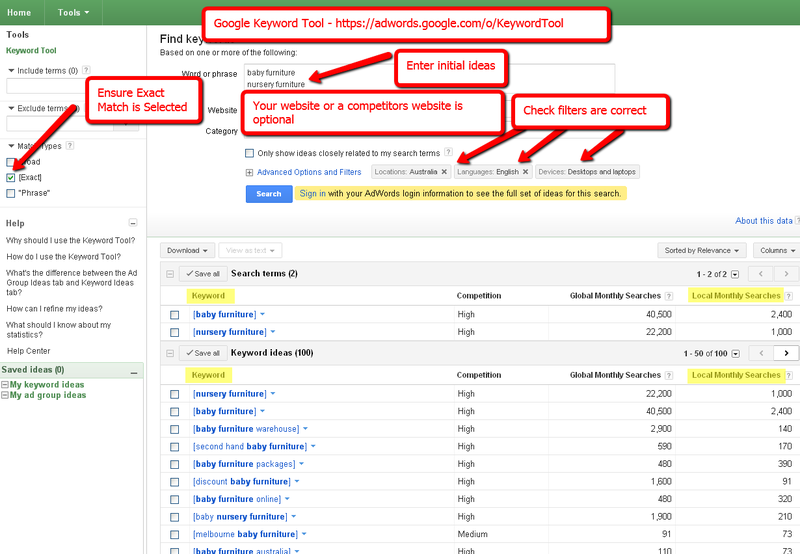 Lots of companies use this to determine when exactly to target a particular keyword. Go to google.com/trend and type in the keywords you are researching about into the spaces made available on Google trend website, and it displays to you in graphical form which keywords is popular in a particular month of the year, you can also try in several words or several phrases here so as to know how people will search for a particular need. For example you want to know how exactly people will get information about fish farming in Nigeria on the search engines such as Google, so you can search the following keywords on Google trend: Nigerian fish farming, fish farming in Nigeria, fish farming. 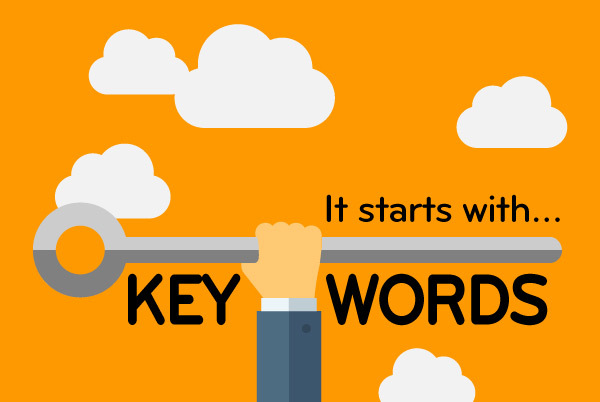 This enables you to pick out the best keywords or phrase to make use of on your own website. You can get precisely the “global monthly search” and the “local monthly search” of your keywords and even download your required statistics in excel or other format. Global monthly search relates with the number of people who have used the key word all over the world; while local monthly search relates with the number of people who have used the key word in a particular country. After getting your keyword(s), you can now start to look for where exactly to place the words on your website; here, you are trying to place your keywords in strategic places that will inform the search engine about the exact content positioned on your website so as to enable Google or any other search engine to serve it high on the search ranking. Always remember that when you search Google for information, Google wants you to have the most reliable website that will give you exactly what you want; that’s the way Google thinks. So to get SEO right, rather than think on how to serve Google, you ought to think about how to serve your customers, that way you are also serving Google.